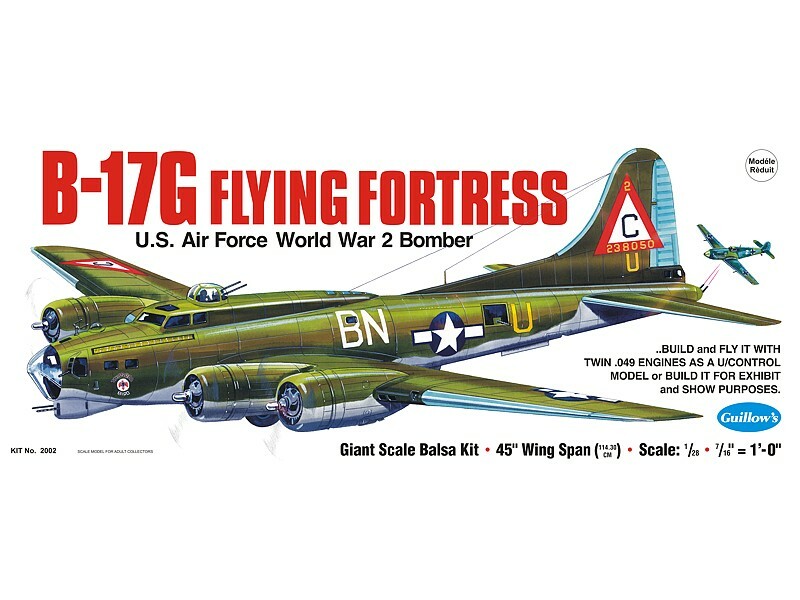 The B-17 lived up to its “flying fortress” nickname during World War 2 when it penetrated deep into the Third Reich to blast German war production facilities. Bristling with machine guns, the “G” version of the B-17 was a formidable opponent for enemy fighters being able to absorb extensive battle damage and still survive to deliver its bomb cargo on designated targets. 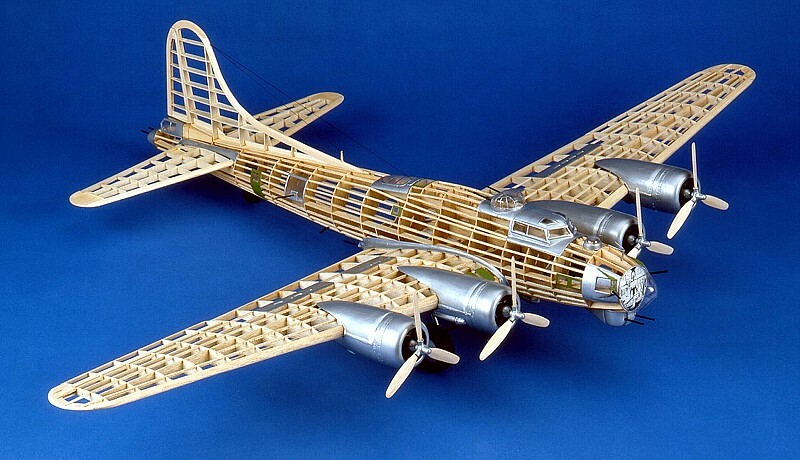 Flown by the Eighth Air Force, the B-17G proved the feasibility of strategic daytime bombing at a time when the concept was questioned because of losses suffered from enemy defenses during the early war years. The superior combat record of the B-17 won it a deserved reputation as one of aviation’s most successful bomber designs.